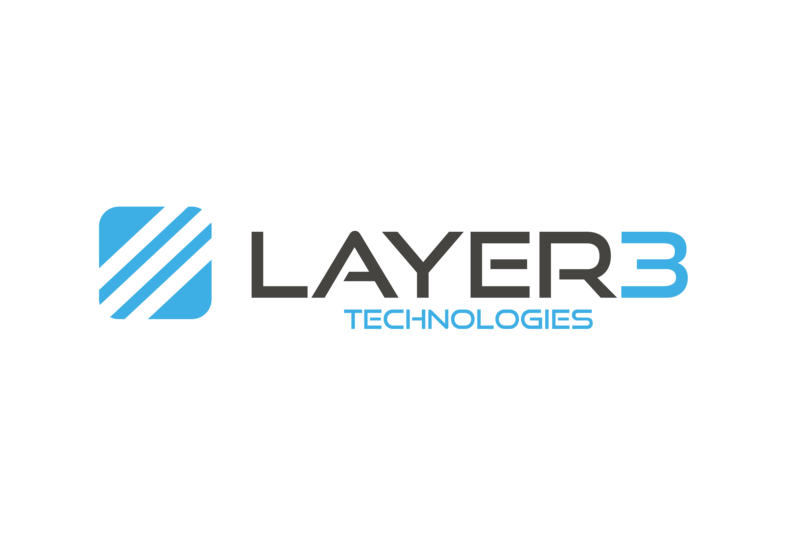 Layer 3’s Smart Phones allow you to make cheap phone calls through your internet connection by taking advantage of Australias NBN and high-speed Wireless services. 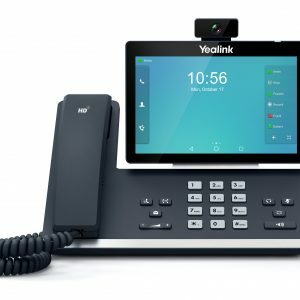 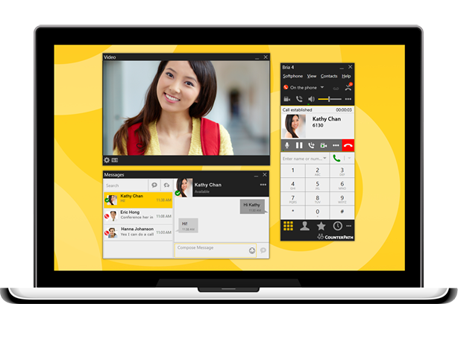 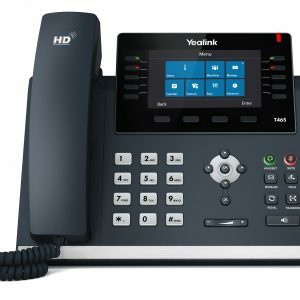 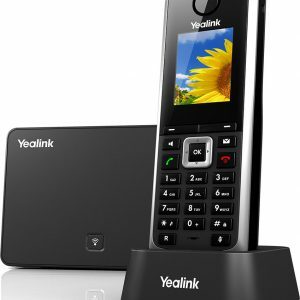 The Soft-Phones can be installed on your mobile phone, PC, Apple or Tablet device at the touch of a button, giving you access to crystal clear, delay-free communication Australia wide. 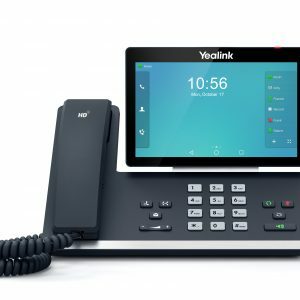 Soft Phones for the Home or Office – No contracts or setup fees, 100% Australian Based, Owned & Operated Support, Crystal Clear Voice Quality.